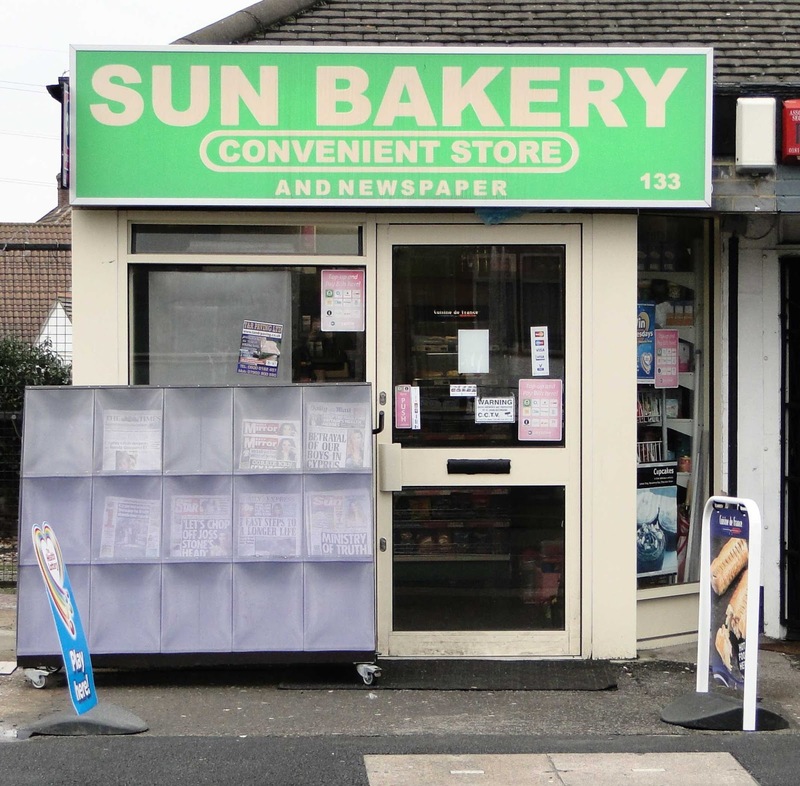 The Sun Bakery convenient store in Dorchester Road was robbed last night just as Rajan, the owner was about to close up the shop around 7pm. Three men wearing balaclavas burst in and forced their way behind the counter where they grabbed him around the throat and punched him in the face before running out of the store with cash and a mobile phone, being chased by Rajan. The suspects ran off down Boscombe Road. Despite searching the area, police could find no trace of the suspects who are described as three white men aged 20-30. Rajan was taken to hospital by ambulance where he stayed overnight but is now recovering at home. 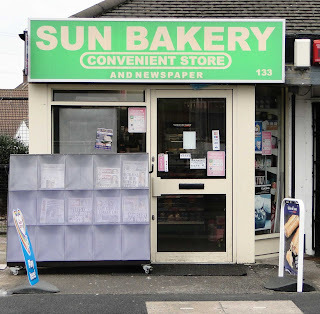 The Worcester Park Blog understands the robbery was caught on the store’s CCTV camera so we hope this might help the police but as the robbers were wearing balaclavas police really need help from anyone who might have seen anything or might know something about what happened. The Worcester Park Blog wishes Rajan a speedy recovery. Update 10th April 2013: Rajan is still recovering at home but should be back at work next week. Hope you're feeling better.